Build a profitable business in your pajamas. 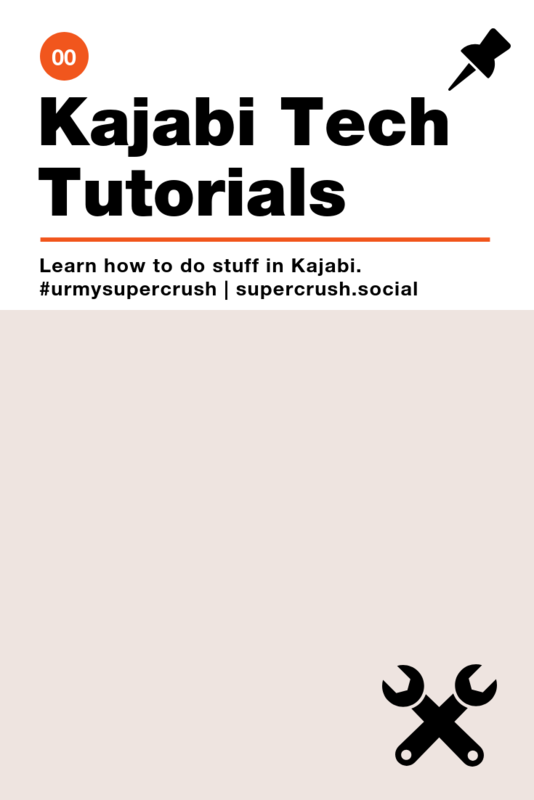 KAJABI TRICK 05: How to pimp-out your sales page with social proof (in an unusual way)! 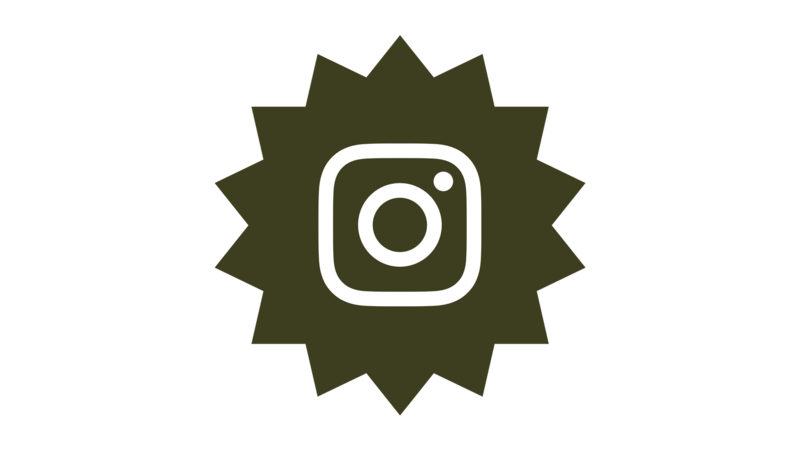 This little trick shows you how to use the Instructors block in your sales page sidebar to add some social proof to your default Kajabi sales page. 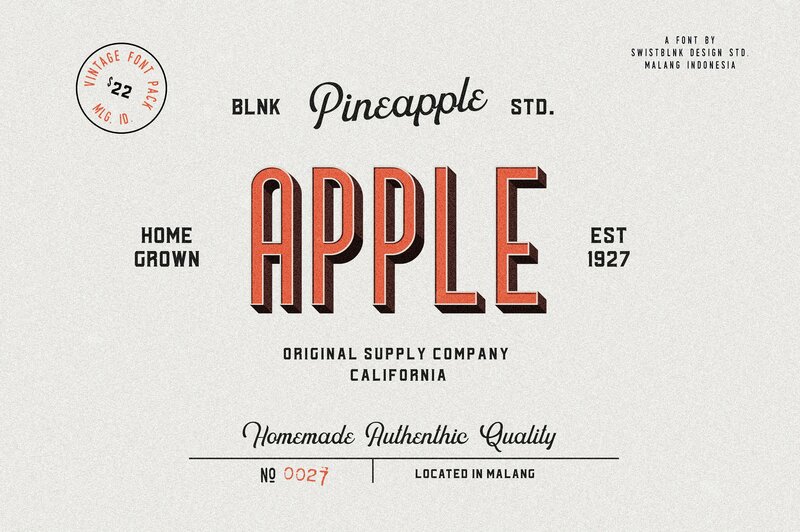 I like to build out sales pages for my products using landing pages, but there are also some ways to pimp-out your default sales page to make it irresistible! 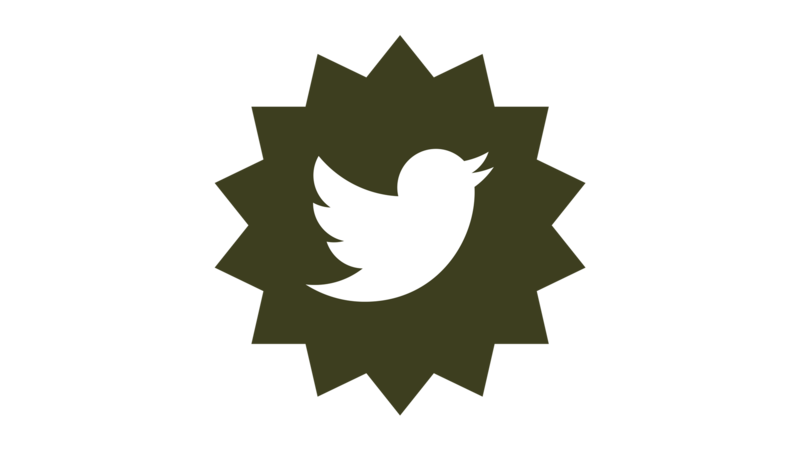 If you are just getting started, social proof is going to be on of the main keys to rock out your launches and sales. Start collecting little positive nuggets of feedback from day one to let people know that your course is getting people the results they are after! 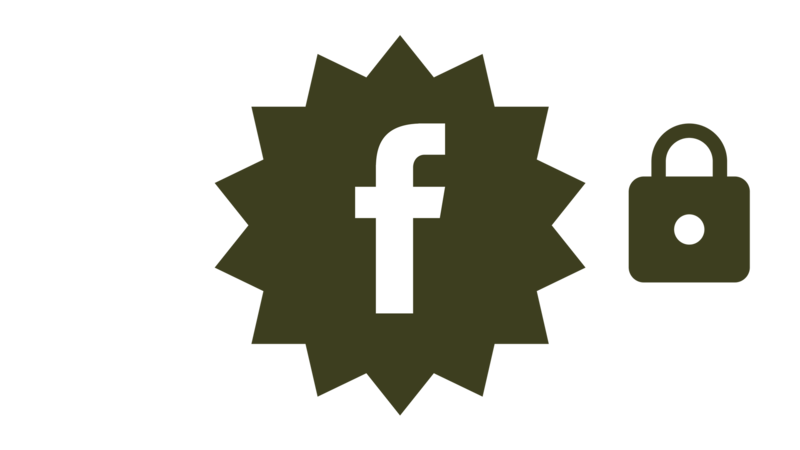 Use this trick to add testimonials to your sales page and see what happens! KAJABI TRICK 04: How to change the index page of your website! Building a course is overwhelming enough! I want you to build your course content first, then make a sales funnel, then build out your website! In that order. Here's why: You could easily spend the next year finessing a website and making it perfect, making no money, and collecting no leads. (This happens aloooot, unfortunately.) I don't want you to do that. I want you to make that content and get money coming in first! Even if you have plans to upgrade your website, think about doing that later once you've built your course, launched your first version, set up a solid funnel and have revenue coming in. Ok? Ok. 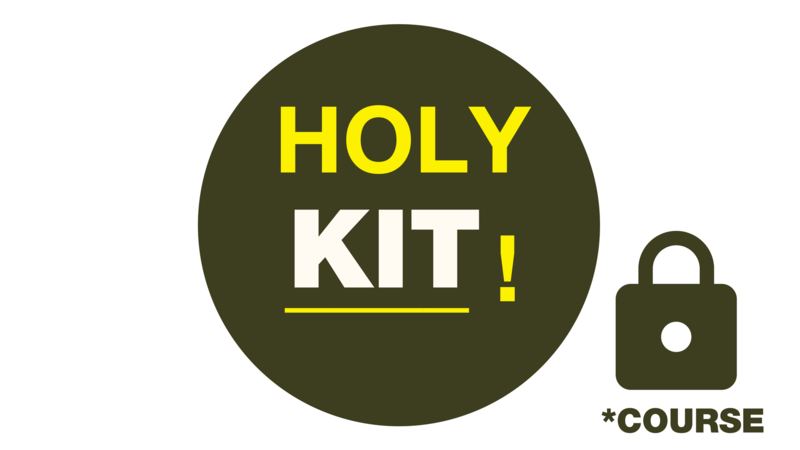 In this Kajabi trick, I show you how I just switched the index page on my website to a simple landing page I made that goes directly to my freebies page. Shhhh.....get access to my VISION TO CASH: Course building toolkit for 400 off! Click below to learn more! 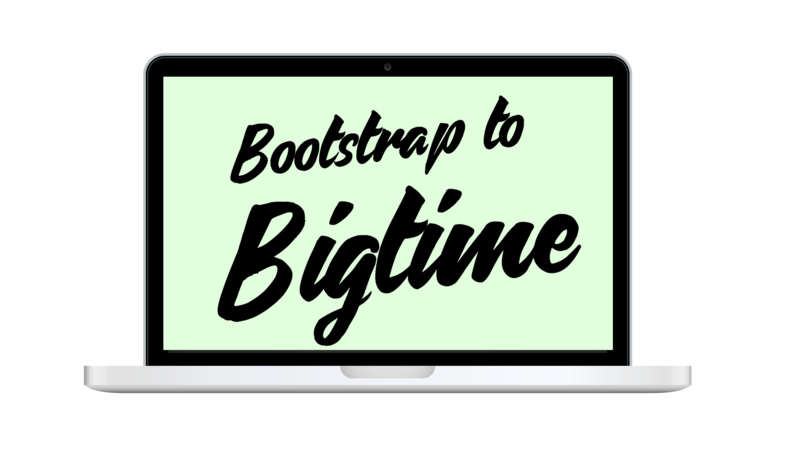 If you haven't seen it yet, go have a look at my BOOTSTRAP TO BIGTIME 3 part video series! This free mini-course walks you through the exact 10 secrets you need to know when building and marketing a course. 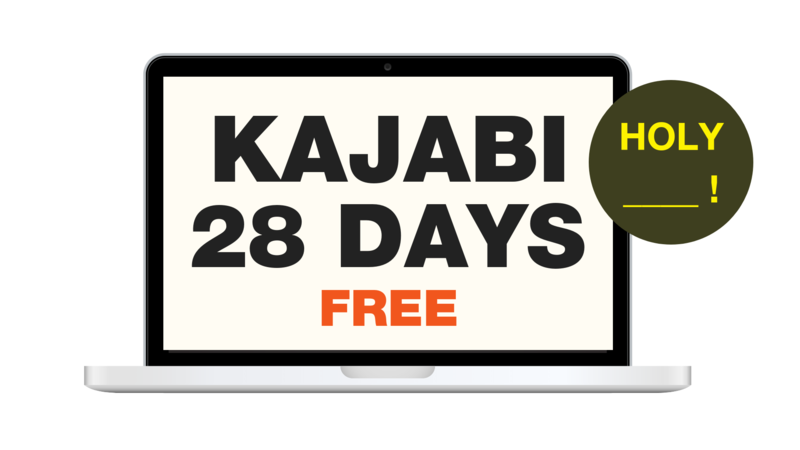 KAJABI TRICK 03: How to get 28 days of Kajabi for FREE. !!!!!! Our magic link will automatically give you a 28 day free trial and other super handy onboarding bonuses! Click below to get a free 28 day trial! (It's automatic) xo! KAJABI TRICK 02: Have a problem? 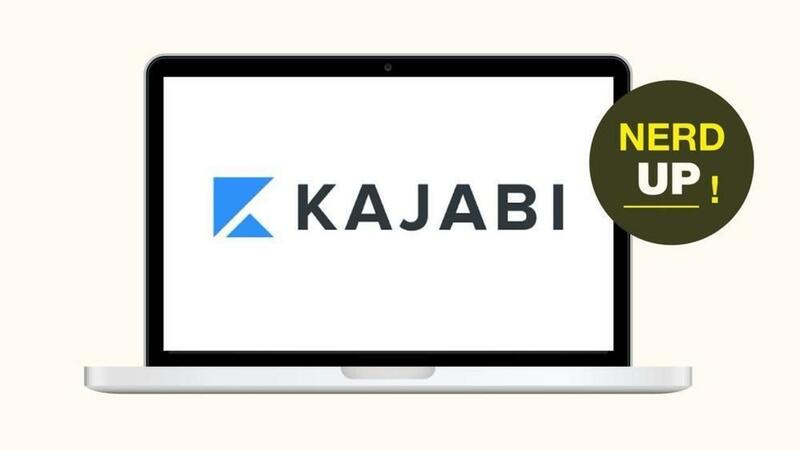 Here's how to contact Kajabi's Live Chat! 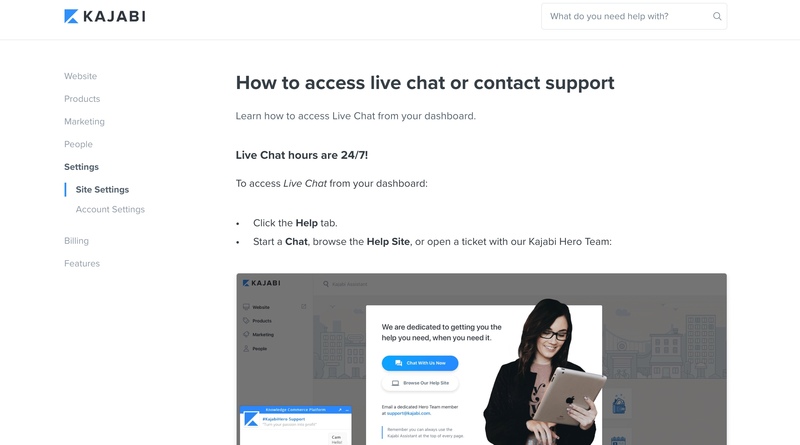 If you are stuck or having problems and can't find your answer in the Kajabi Help Area, jump on a Live Chat! 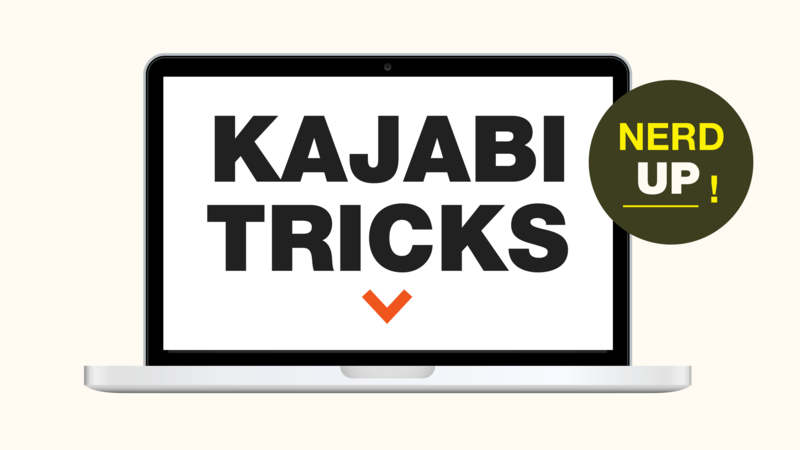 KAJABI TRICK 01: Customize your site-wide brand settings! You can now customize your brand colors in Kajabi without having to endlessly cut and paste your Hex Numbers. You can set the default color palette used in the color pickers of all theme editors on your site. When you create a new Landing Page, Product, or Website the theme editor will automatically pull from this default palette. 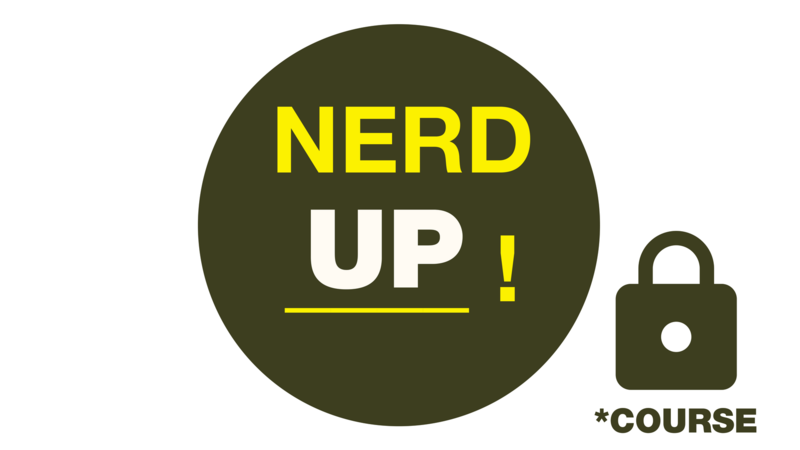 DONE FOR YOU: Tech geekery on demand! So you are making an online course and you're starting to realize that it is wayyyy MORE work than you anticipated? 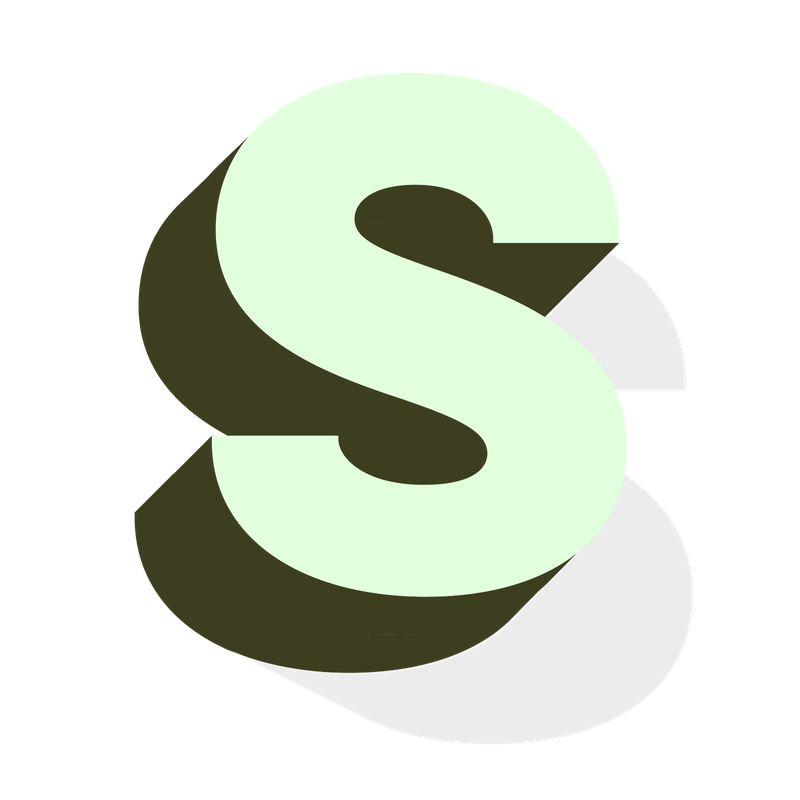 The cool thing about online courses is that you make them once and they run themselves! But for those of you who stalk me for my services, I do offer DONE FOR YOU tech services if you just can't handle the build. 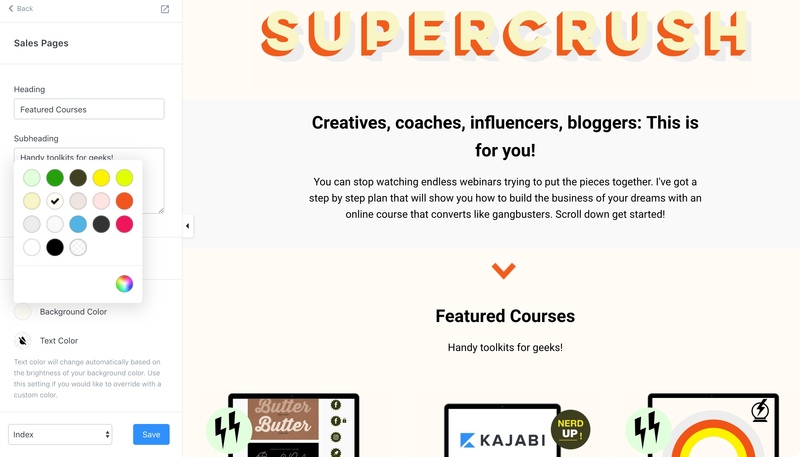 Let's tag team this thing to bang out your first profitable online course, fast! Learn more below! 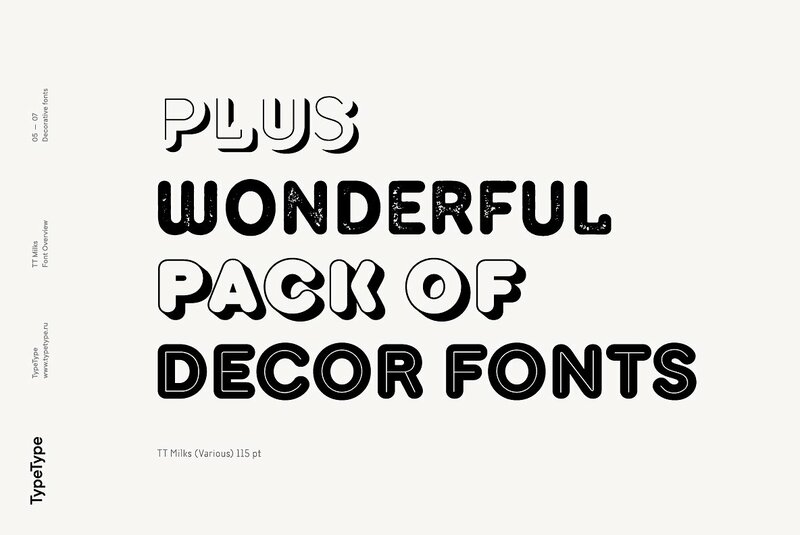 Font-tastic: A few neat fonts! 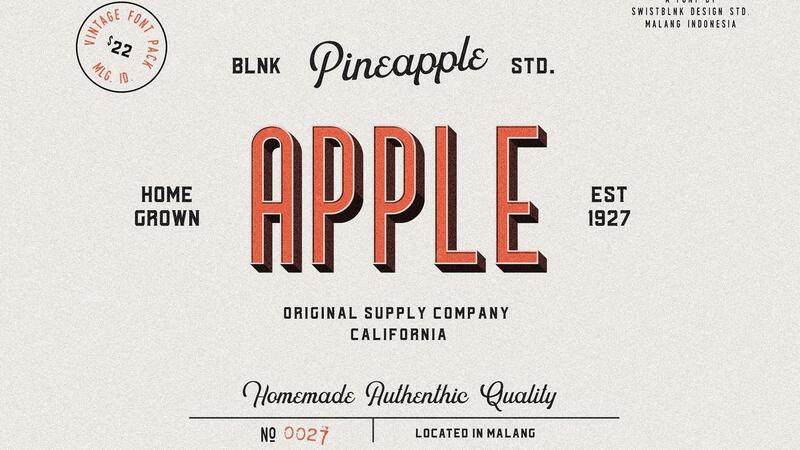 When I feel like I need a little graphic pick me up, one place I love to browse is Creative Market. Huge fan. 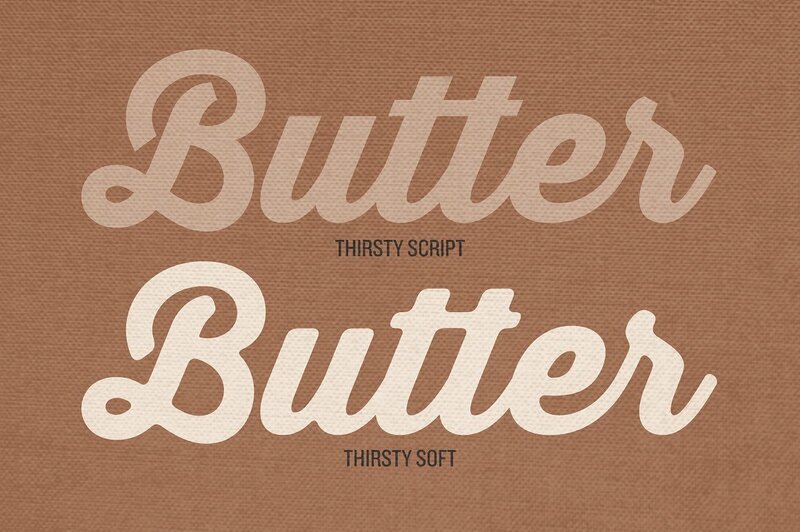 Sometimes I just like to go and look at fonts and colors and images to get the juices flowing. 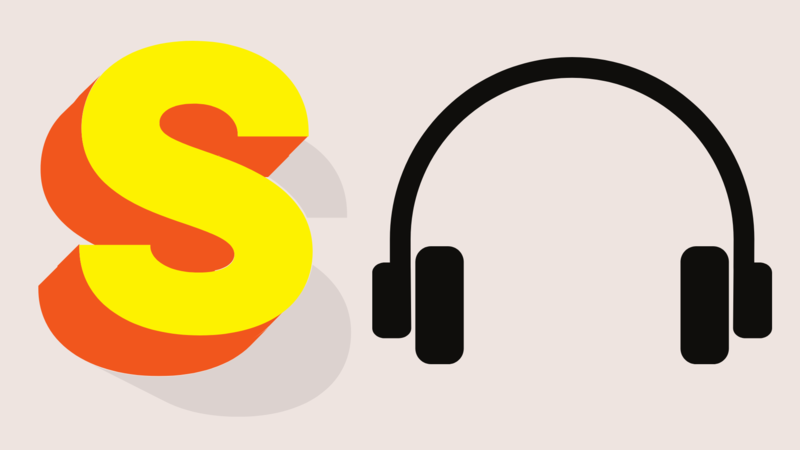 Secret: You really don't need to be a designer these days to whip up a course or a landing page or a screencast that looks great! 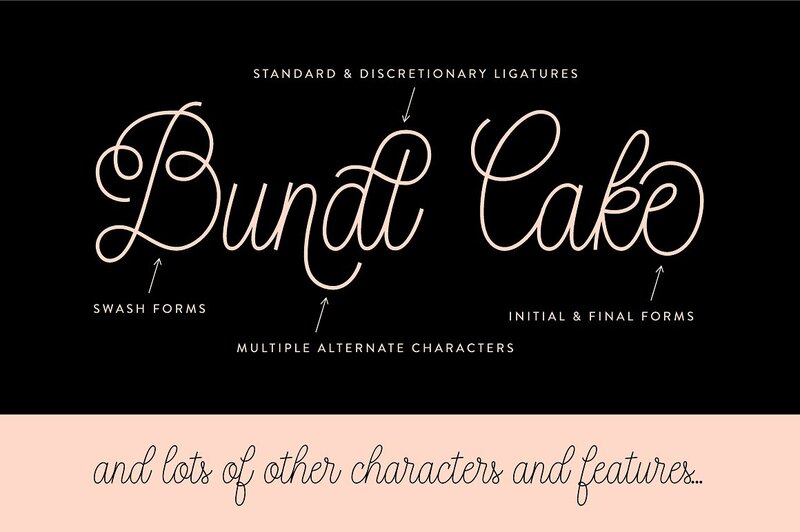 I use Canva a lot and if you find a font you like at Creative Market and want to use it in Canva, you can upload it directly into Canva! *I posted some of my favorite images on my brand new Pinterest page! 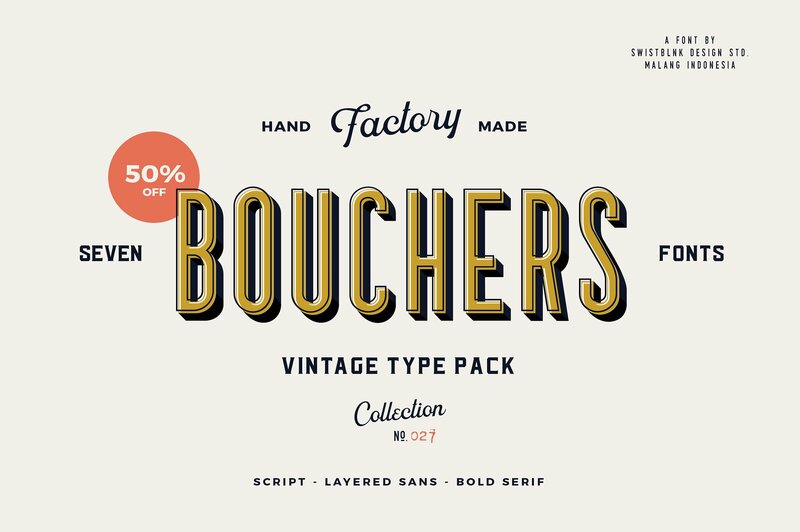 Click on the pictures above to check out some cool fonts I picked out for you! The truth is, all you need is one simple funnel that works. There are only a few tricks you need to know to really master online marketing. And they are simple. I’m going to break down the marketing sequence I recommend in 5 steps here for you, so you can bang this out. It starts with a Facebook post. 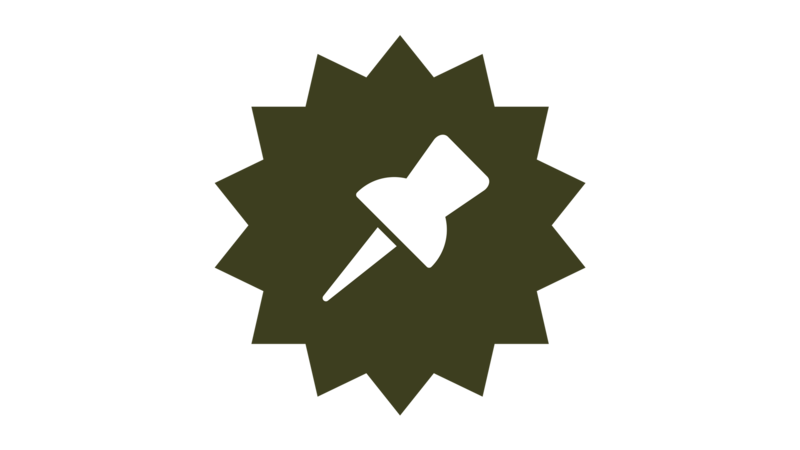 You’ll want to craft an irresistible Ad. You'll need an introduction video or image. Make sure that you address the solution you course will deliver and know how to target your specific audience before you publish your Ad. Don’t publish anything until you feel confident that you’ve targeted your audience correctly, your copy is compelling, and your image or video speaks to your audience. 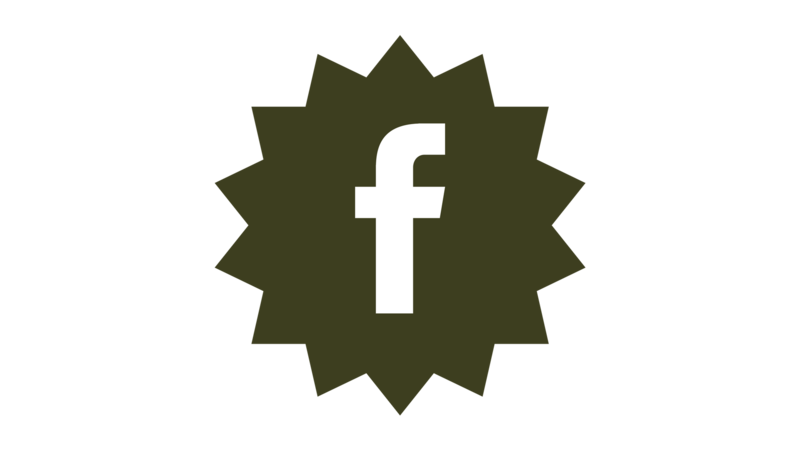 *Trick 2: Facebook Pixel: Don't skip this step! Setting it up is not as hard as you think. 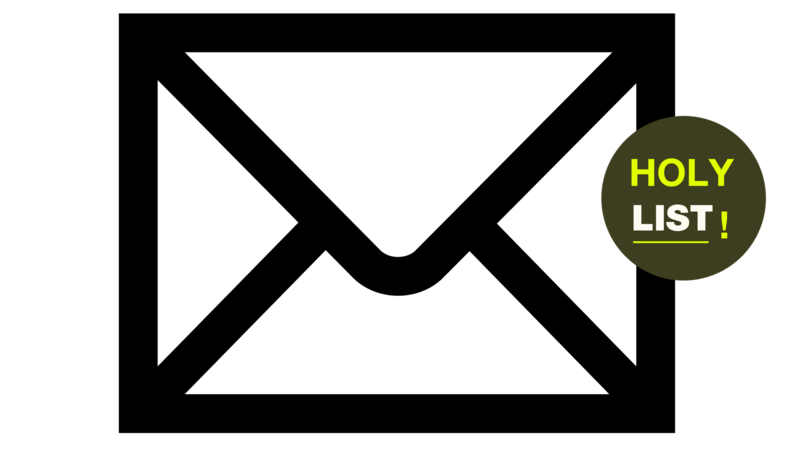 1200 X 628 (pixel) image! 1 to 2 minute videos work great. 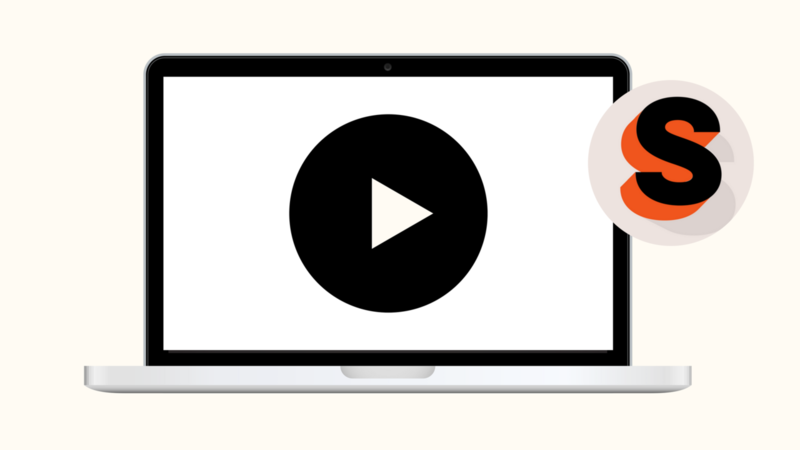 Video Ads get seen more than static Ads.